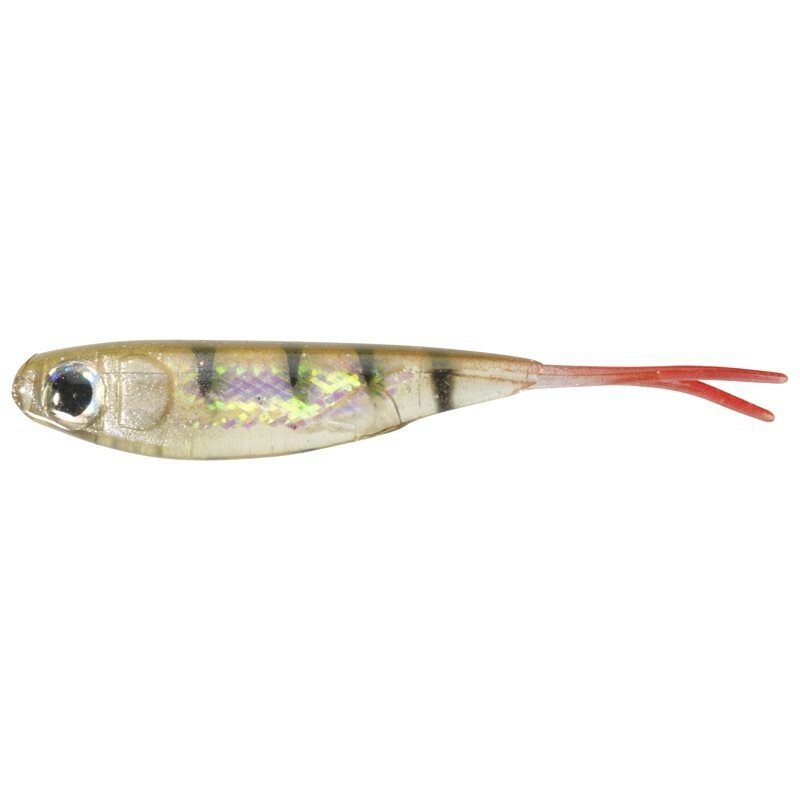 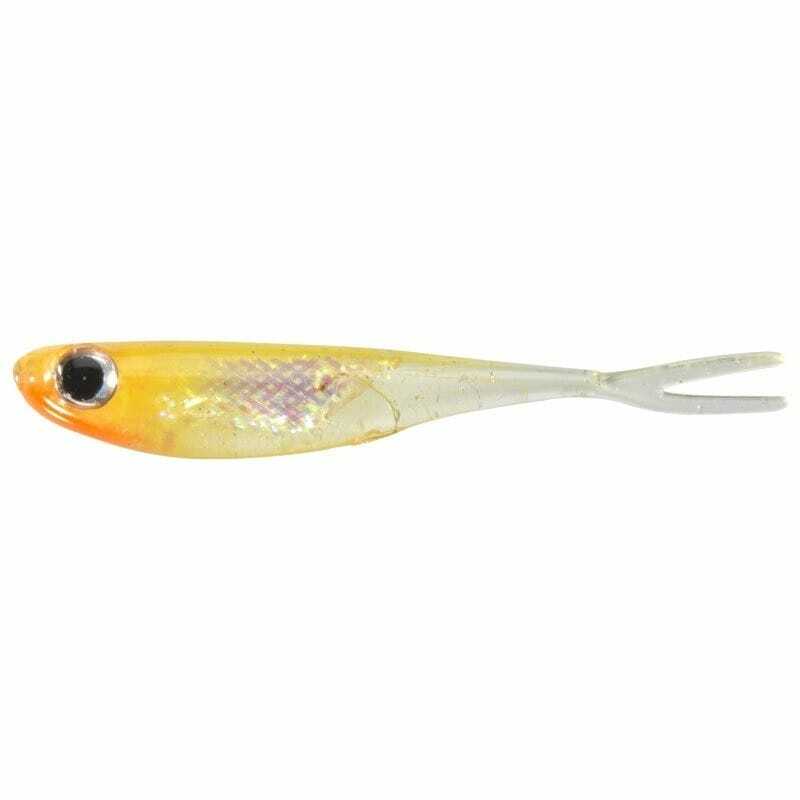 Despite the name, the Berkley Powerbait Drop Shot Minnow is not only a drop shot lure, it's actually one of the most versatile baits in the Berkley range. 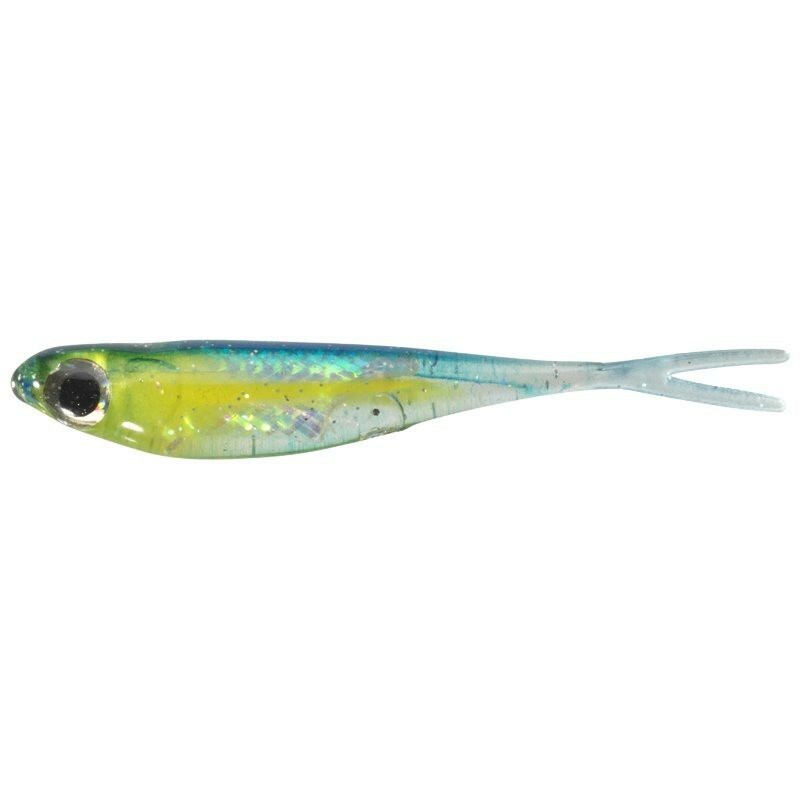 Not only is the Berkley Powerbait Drop Shot Minnow perfect for drop shotting thanks to its floating body, but the Berkley Powerbait Drop Shot Minnow is also terrific on a simple jig head. 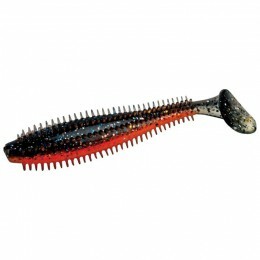 The material, soft but tough, produces a unique action, enhanced by the famous Berkley Powerbait formulation. 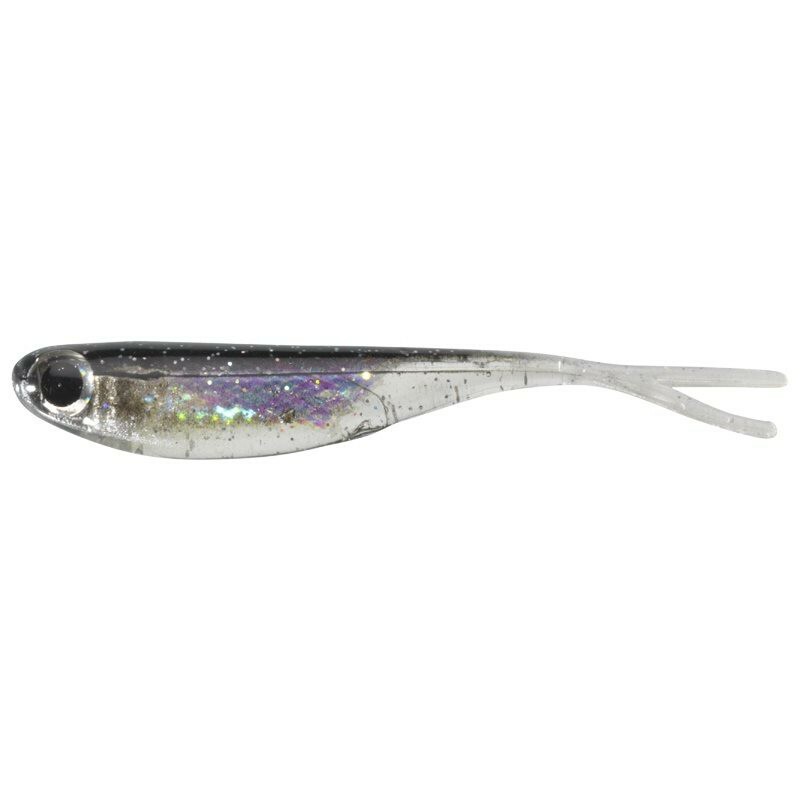 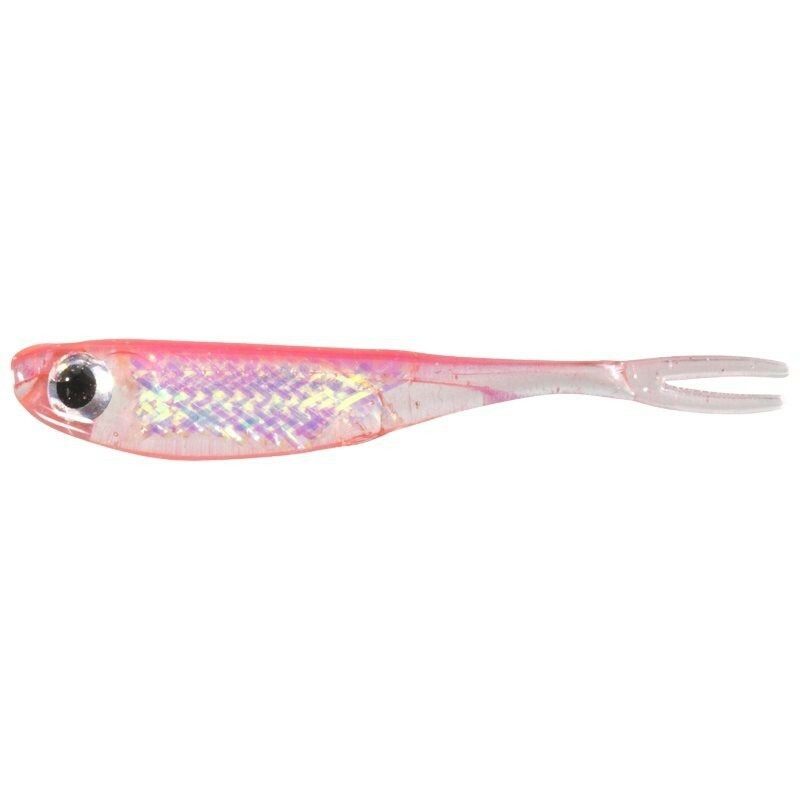 The holographic foil, 3D eyes and micro glitters strengthen the lifelike look and action to make it one of the most natural looking drop shot lures on the market. 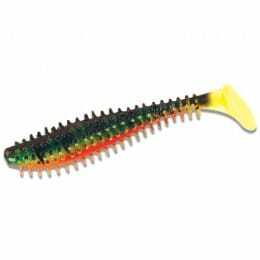 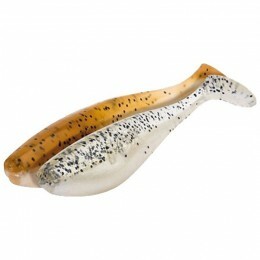 A must have for all technical fishing situations for which translucency and lifelike action are key. 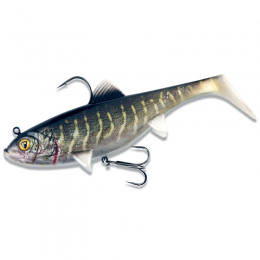 caught several Thames Perch Dropshotting.